International human rights advocacy group, the Open Society Foundations (OSF), works to protect both the health and the rights of marginalized populations. This includes people who use drugs around the world — particularly in Russia and eastern Europe. The OSF promotes a “support don’t punish” approach to drug use as well as a health approach that seeks to get drug users the help they need to get off drugs — something that persecution and incarceration don’t achieve. 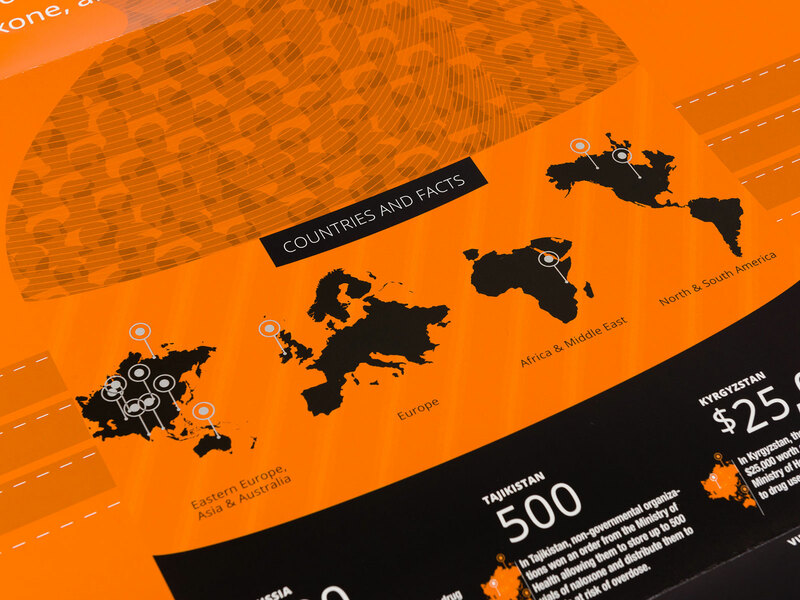 Together, the OSF and Signals have built international harm reduction campaigns that use a mix of print and interactive media to mobilize communities and make this kind of change around the world. 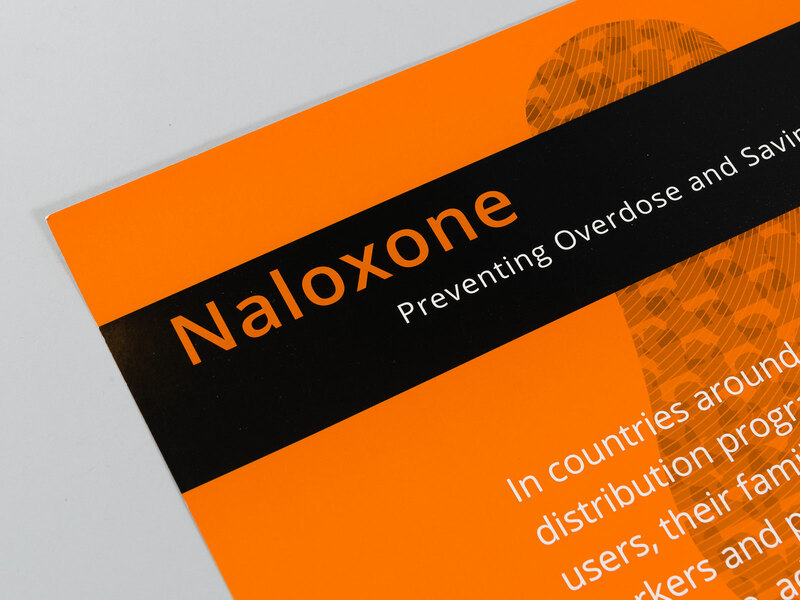 One of the campaigns we’ve undertaken for the Open Society Foundations included a knowledge translation focus on the opioid antidote naloxone. This drug, when injected quickly following an overdose, can save lives. It’s not a new therapy, but it has not been widely used outside of medical environments. 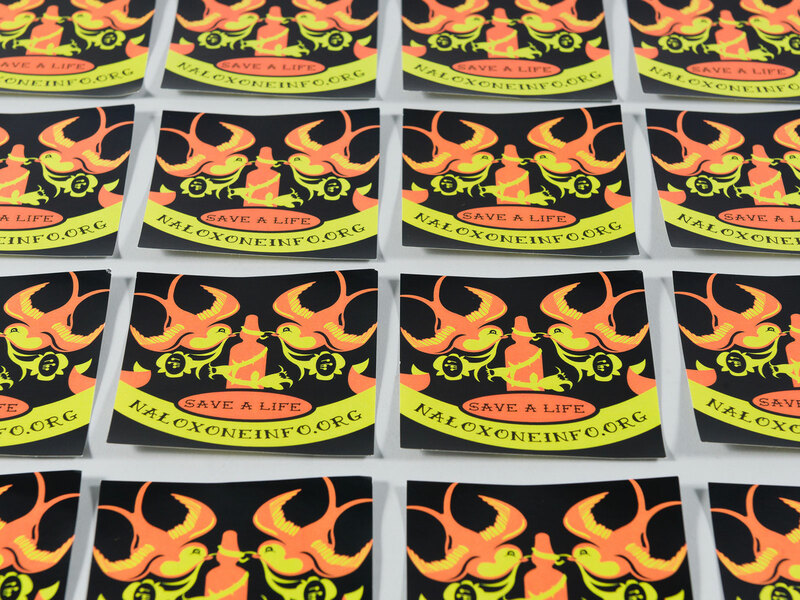 To help save the lives of people in community settings and on the street, OSF set out to educate community health workers on how to set up naloxone programs for their local areas. Unveiled at a huge international conference in Eastern Europe, the bilingual website (English/Russian) and accompanying education materials were embraced by health workers from around the world. 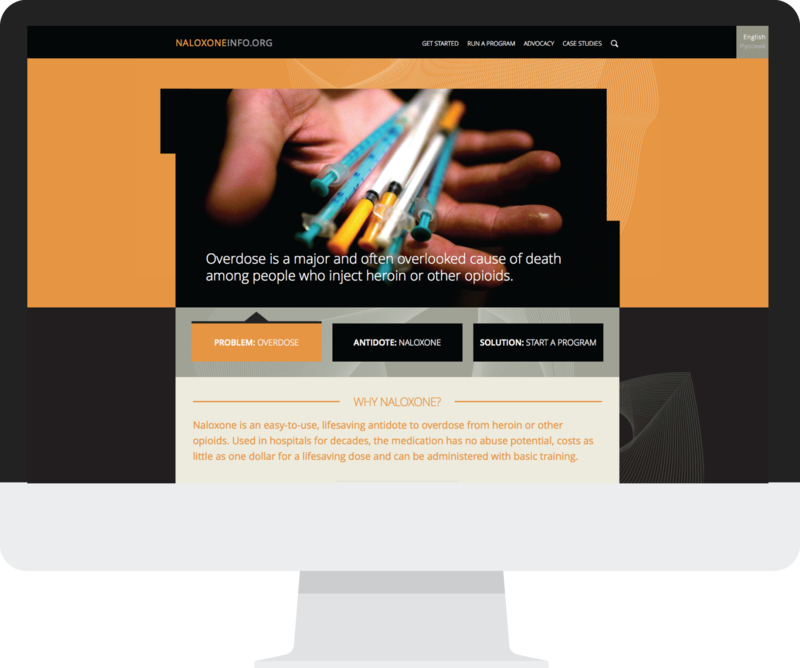 The website continues to be used as a resource for community groups around the world to spread the word about naloxone use.